Drawing equipment exists to help with precision, accuracy, blending, or special effects and can help with a range of drawing media, but particular dry drawing media such as charcoal, graphite and coloured pencil. As well as regular sharpeners we also have electric sharpeners that are good for artists who lack flexibility in their wrists and are great for achieving a nice and even sharp point to your pencil lead. For accuracy in drawing curves and circles we have compasses and french curves, that mould to curves of various degrees that you can use as a guide. 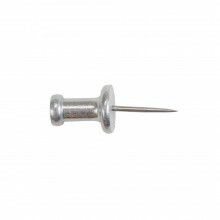 To keep your paper in the right place while drawing we have pins and drawing clips. Paper Stumps and Tortillions help to achieve an even burnished and blended layer of coloured pencil or pastel. Dip your ruling pen in ink to achieve long even, flowing lines. Ruling pens are also a great masking fluid applicator. 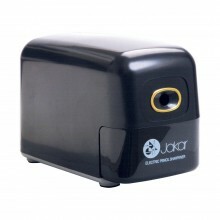 Available in Electric Pencil Sharpener with Auto-Stop & Spare Cutter Blade for Sharpener.